For a perfect sake tasting, a perfect glass for your bar. 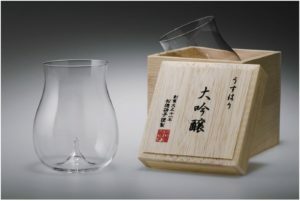 Shotoku Glass Company designs the Usuhari glass to taste mainly Daiginjo. 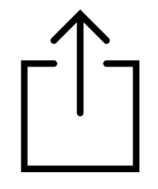 On the one hand, Usuhari glass – fine glass in Japanese – allows to ideally appreciate sake, particularly Daiginjo. 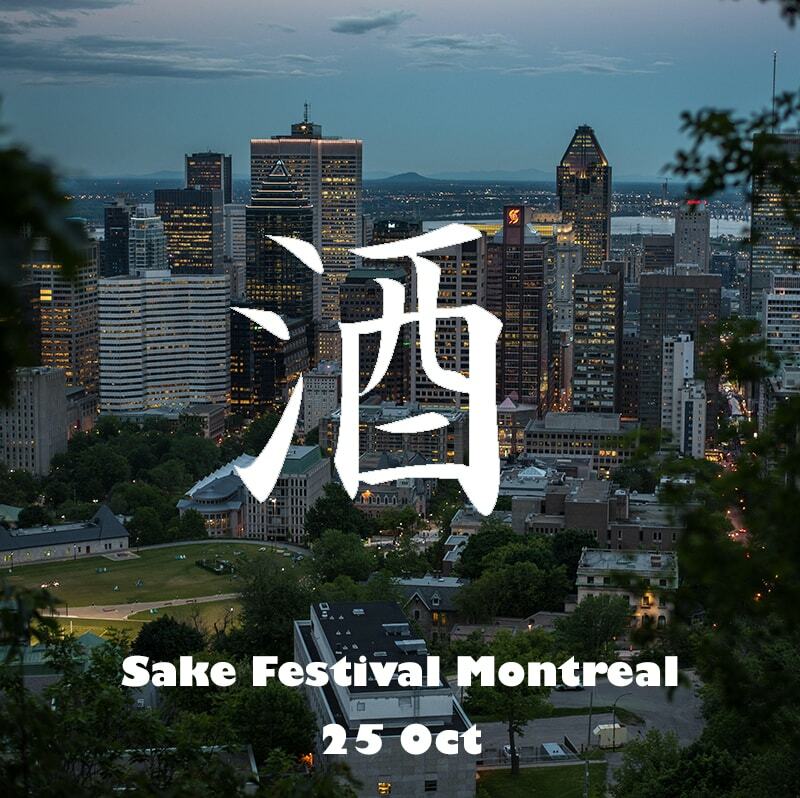 It is a premium sake based on rice polished down to at least 50%. This is due to the glass stick at the bottom of the glass, which allows the fruit and floral aromas so characteristic of Daiginjo sake to be elevated. However, wines and cocktails can be tasted as well. 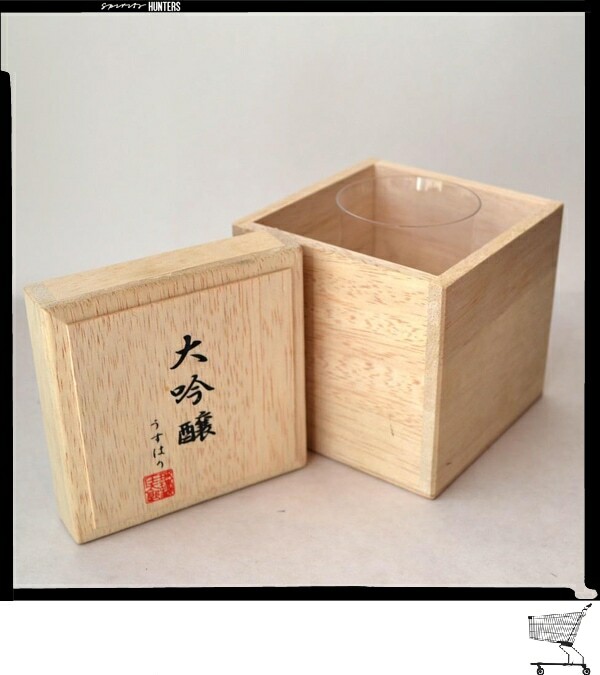 On the other hand, Shotoku’s design in this item has been conceived in such a way that the weight of the glass is light, the thickness of which is 1mm and the upper part, in the form of a “chimney”, allows the sake aroma from not being completely lost. It is also contained in a beautiful traditional Asian kiri wood box. Shotoku Glass Company founded in 1922 is also dedicated to the design of hand-blown handcrafted glasses.